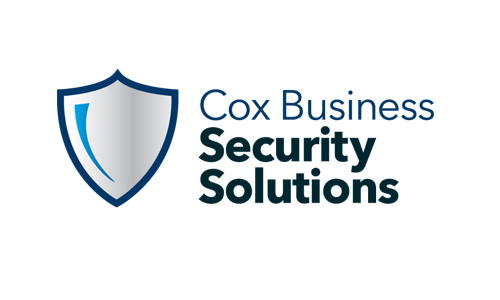 Cox Business announced today that Cox Business Security Solutions (CBSS) is now available in all Cox Communication regions. With CBSS, business owners can effortlessly monitor and protect their businesses anywhere, anytime. Any security system can spot intruders, but CBSS spots opportunities. CBSS allows business owners to do more than just observe. In addition to protection, CBSS creates a smart business environment that allows remote monitoring and provides insights that drive optimization. Cox Business Security Solutions is backed by a 24/7 professionally-monitored UL Listed, 5-Diamond facility. Using a broadband connection and wireless backup, Cox Business continually monitors the system to verify it is working to keep businesses secure. Plus, it’s all backed by the reliable network and award-winning customer service at Cox Business. Cox Business Security Solutions from Cox Business on Vimeo. Cox Business Security Solutions will soon be available in Cleveland, Roanoke, Santa Barbara, Palos Verdes and Sun Valley.